Over the weekend, I stumbled upon the cutest birthday party theme for a kid’s party – the lumberjack theme! It’s one I’m highly considering for my son, Nicky, once he turns a year old because it’s so adorable. I’m going to start a roundup series of everything you need to complete the lumberjack birthday party theme. Today we will start with lumberjack party foods! 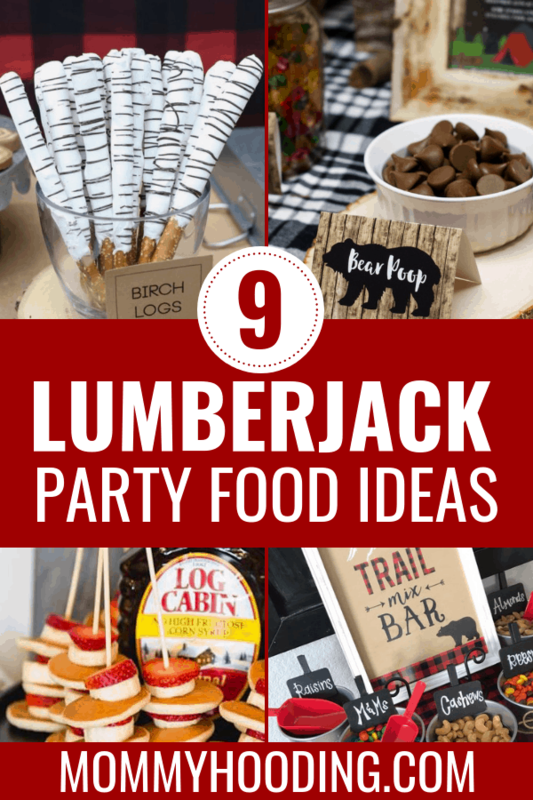 The lumberjack theme overlaps a lot with a camping birthday party theme, so these ideas are great for that type of party as well! Preparing a nursery is such a precious experience in life. Typically once nesting sets in, a mom will want to organize everything in the home and of course that means the nursery as well. 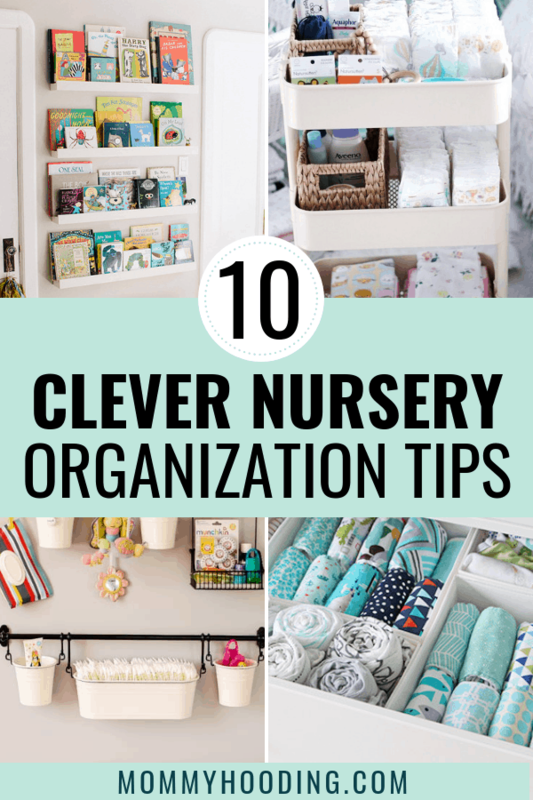 Here are 10 clever nursery organization ideas that will help you find a place for everything. (P.S. 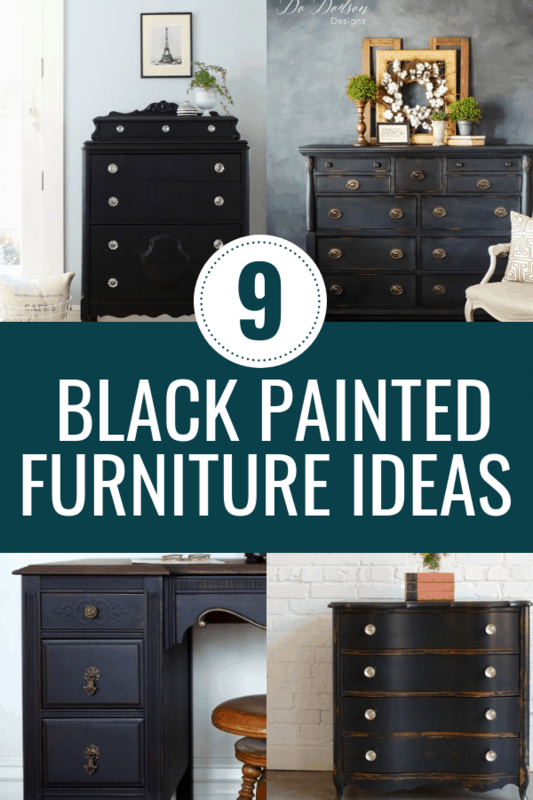 There may be affiliate links throughout this post. If you make a purchase through one of these links, I do receive compensation at no extra charge to you. You can read my disclosure policy here). 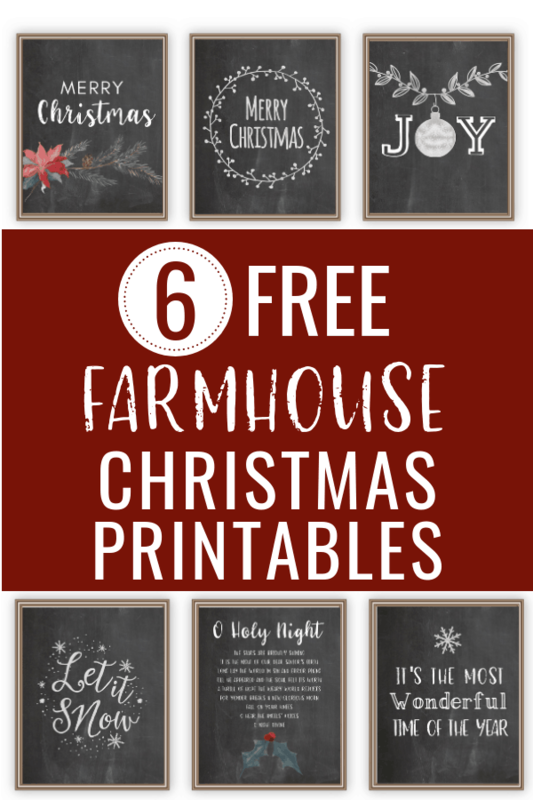 There may be affiliate links throughout this post. If you do make a purchase through any of these links, I do receive compensation. You can read my full disclosure here. 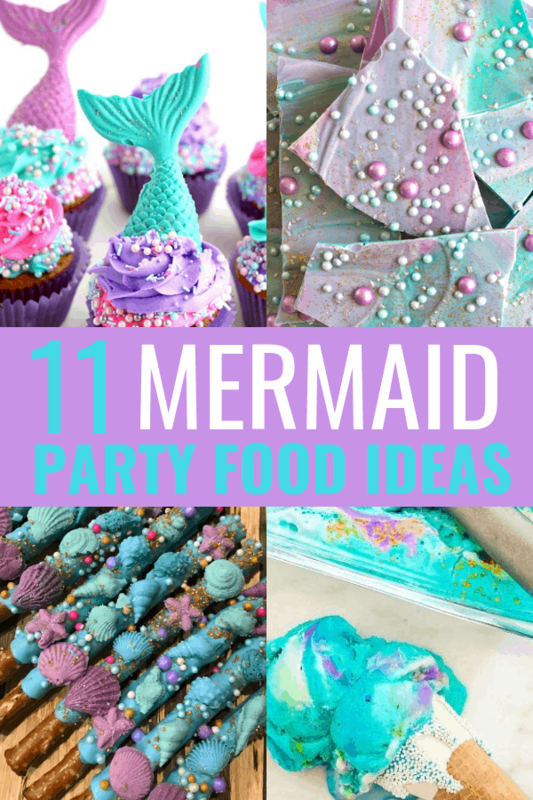 Mermaids have been super popular over the last couple of years, so mermaid birthday parties have been pretty popular as well. I love the purple and teal color scheme that typically goes along with the mermaid theme. 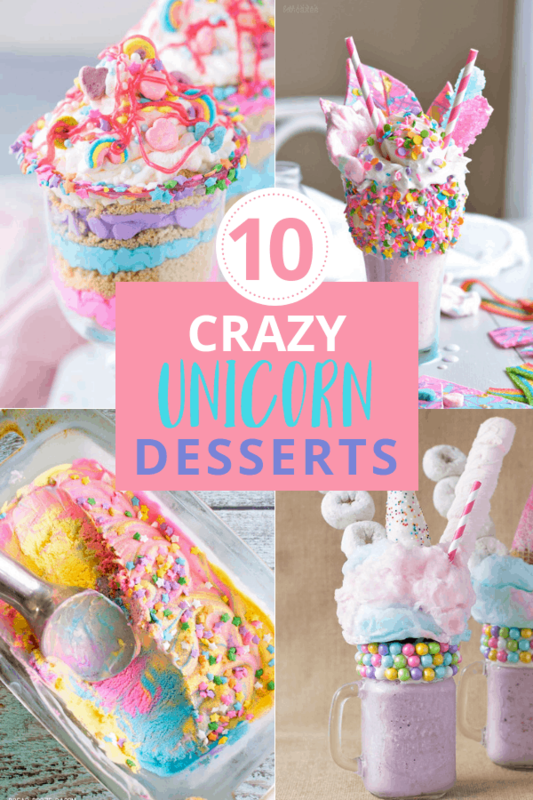 They’re really fun and make for whimsical food recipes.